Like any first impression, the entryway is crucial; it’s the defining moment for your home. 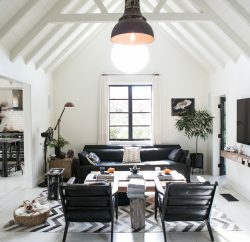 But while chic decor is sure to impress visitors, this is also the area where you transition from the outside world to personal space, and vice versa. The initial step to designing with function in mind is determining just how to use the area—a common challenge, according to designer Leo Parrella. “Other rooms in the home intuitively serve specific functions; however, people are often confused if they should have seating, where to store shoes [and] bags, and what is supposed to happen in the entry,” he explains. Leo, principal of Laguna Beach-based Leo Parrella Design Group, says the goal should be to create a “pause point.” He compares the experience to enjoying a meal—the longer it’s savored, the more it’s enjoyed. 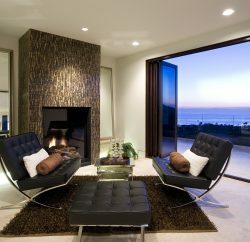 To achieve that effect, he suggests incorporating seating. 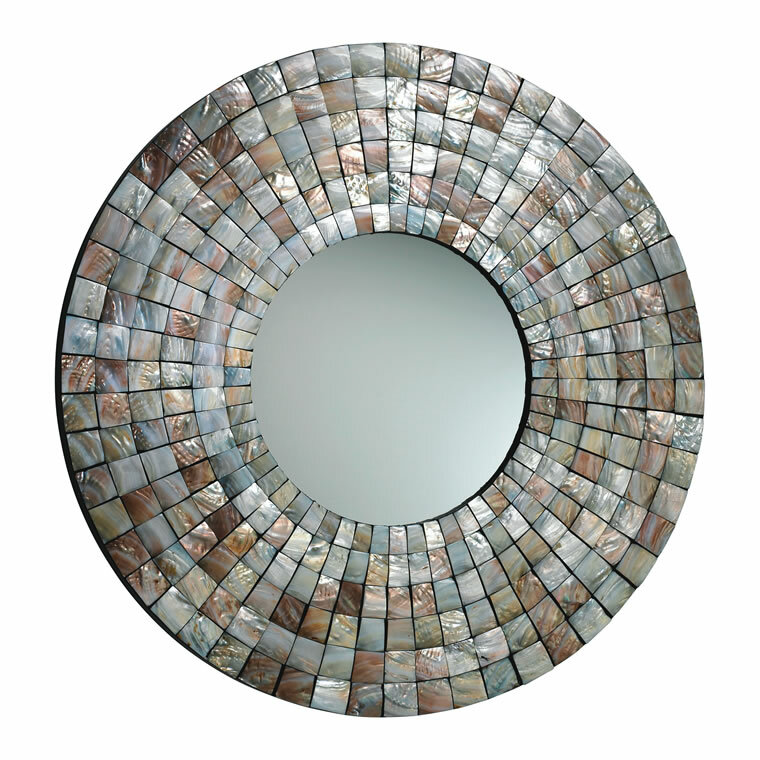 Mirrors are another top pick: As Leo points out, it’s nearly impossible to walk by one without stopping to take a peek. Their reflective quality also opens up the area, which can make small vestibules feel more spacious. Stylish storage is also essential. Leo likes small, decorative boxes for keys, and points to baskets for a variety of organizational needs—think mail, dog leashes and even footwear—as they also add texture to the design. You can even get creative with furniture: With one client, Leo included a bench in the foyer that had enough room for shoes to be slipped discreetly underneath. Armed with an idea of how you want the space to function, you can start on the aesthetics. Foyers come in all shapes and sizes, from grand spaces with vaulted ceilings to narrow hallways. One of the trickiest situations is the lack of a formal entry, which is common in many local cottages. But regardless of the particulars, Leo suggests taking advantage of the floor and ceiling to define the space. Working from the ground up, try an area rug or console table. If you’re lacking room for both a seat and a table, Leo prioritizes upholstered seating.